We are thrilled to present our 2019 Annual T-Shirts! 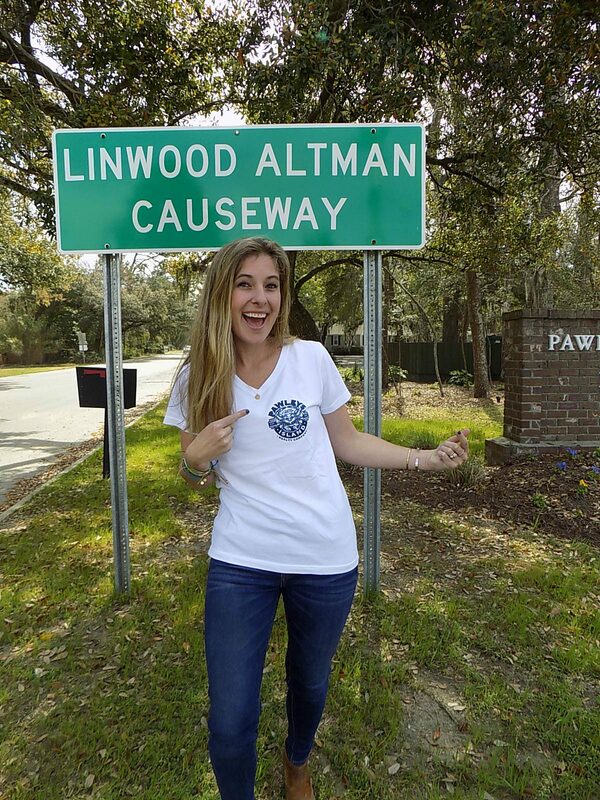 These shirts can be purchased from the Pawleys Island Realty Office located at 88 Linwood Altman Causeway. They are available in sizes ranging from S-XL, in both men’s crew neck and women’s V-neck. If you need a bigger size, no worries. Just let us know, we will make it happen! The PIR Shirts are specially designed with a large design on the back and a smaller design on the front left side. This year, the design on the back is an image of the newly renamed causeway- Linwood Altman Causeway with a pelican flying over the sign. The front displays a blue crab and marsh grass. 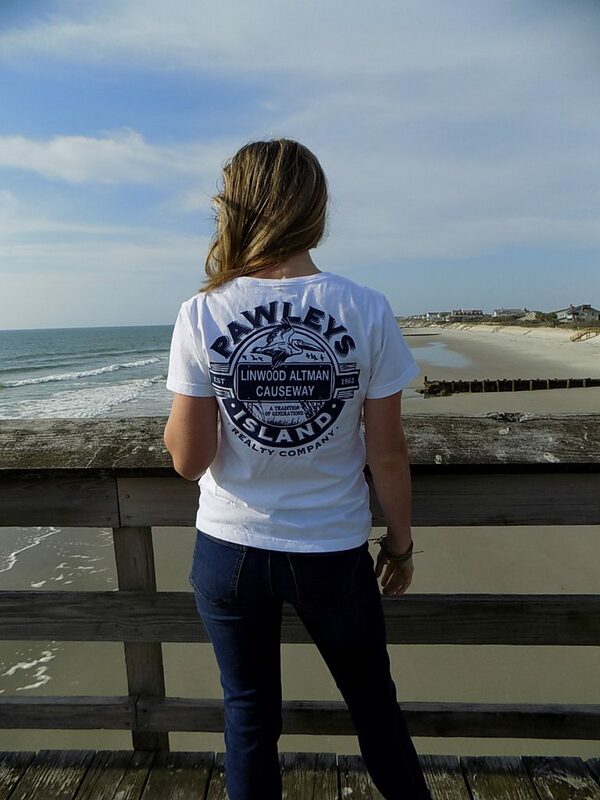 Each year we will have new t-shirts for sale with different artwork to commemorate the year with Pawleys Island Realty. Come to PIR and purchase yours during your vacation! Author Sarah WestonPosted on March 20, 2019 April 15, 2019 Categories UncategorizedTags beach house, beach time, Beach Vacation, family vacation, Low Country Living, Pawleys Island, pawleys island realty, South Carolina Living, sun sand and sea, Vacation Rental HomesLeave a comment on 2019 PIR T-Shirts! Fall in Love With Pawleys Island this Fall! writeessay on Experience the Total Solar Eclipse at Pawleys!